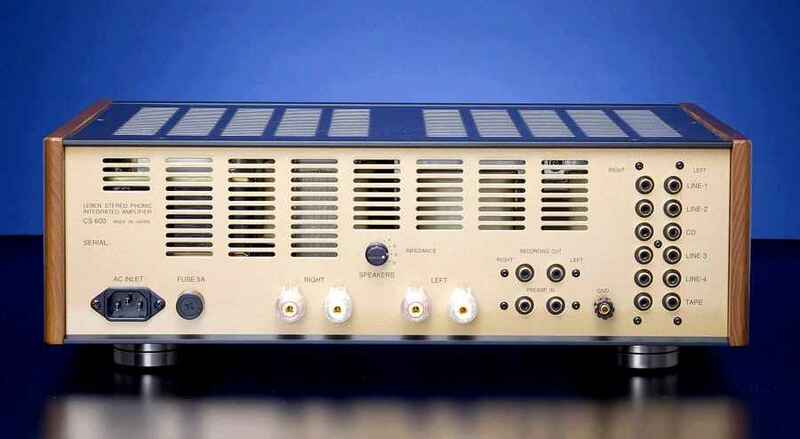 Leben CS 600 – Integrated Amplifier . Questo integrato giapponese realizzato da Hoyodo Sun offre una raffinatezza di altissimo livello. La grana fine e l’elevata trasparenza…. 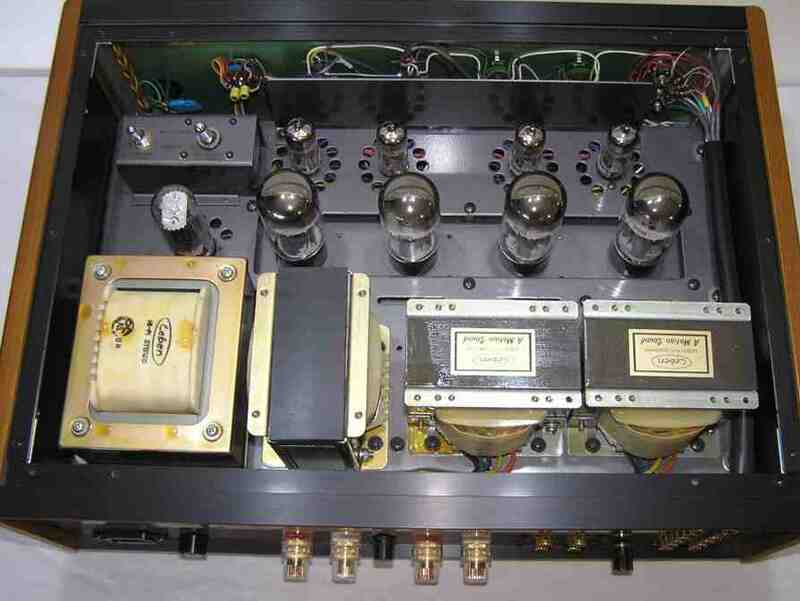 Leben CS 600 – Integrated Amplifier . 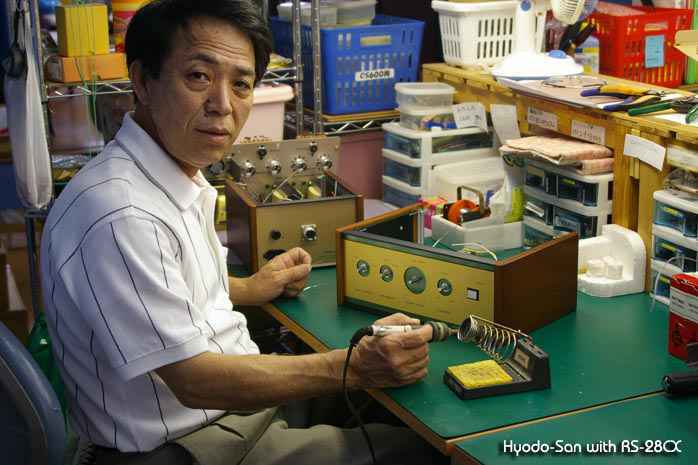 Questo integrato giapponese realizzato da Hoyodo Sun offre una raffinatezza di altissimo livello. La grana fine e l’elevata trasparenza lo hanno fatto assurgere ad uno dei migliori integrati valvolari di media potenza nella sua categoria. La timbrica vellutata ma, al contempo correttissima, lo ha reso un prodotto molto apperzzato per la sua musicalità e, di conseguenza, molto ricercato. La sua erogazione di 32 watt per canale è sufficiente a pilotare diffusori a media efficienza in ambienti non grandi. Sul retro, la possibilità di regolare il valore dell’impedenza in funzione di quella dei diffusori, è un ulteriore plus fornito da questo delizioso apparecchio. Regolando un semplice selettore interno (ma non è necessario aprire l’apparecchio), si può selezionare il lavoro delle valvole finali, scegliendo fra le EL 34 e le 6L6. Nella sua categoria è un piccolo riferimento. Altre informazioni: Funzione bypass che consente di collegare un pre esterno e neutralizzare il preamplificatore incorporato. 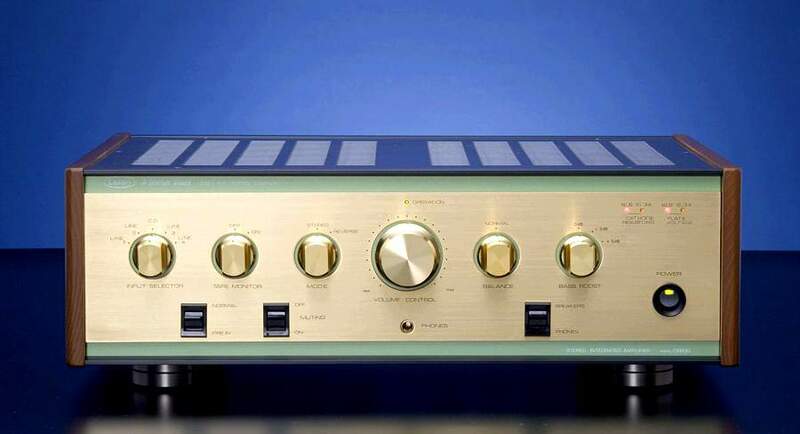 The April 2011 issue of Stereophile arrived in my mailbox a couple of days ago, and if you haven’t seen it already, the Leben CS600 integrated amplifier earned the coveted Stereophile Class A rating – way to go Leben! 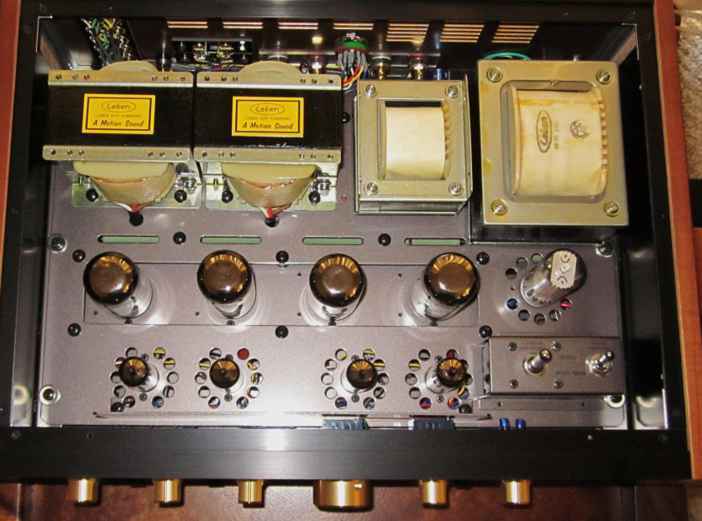 The Class A rating was the result of a very nice review that Stereophile writer John Marks did in his The Fifth Element column for the June 2010 issue of Stereophile. 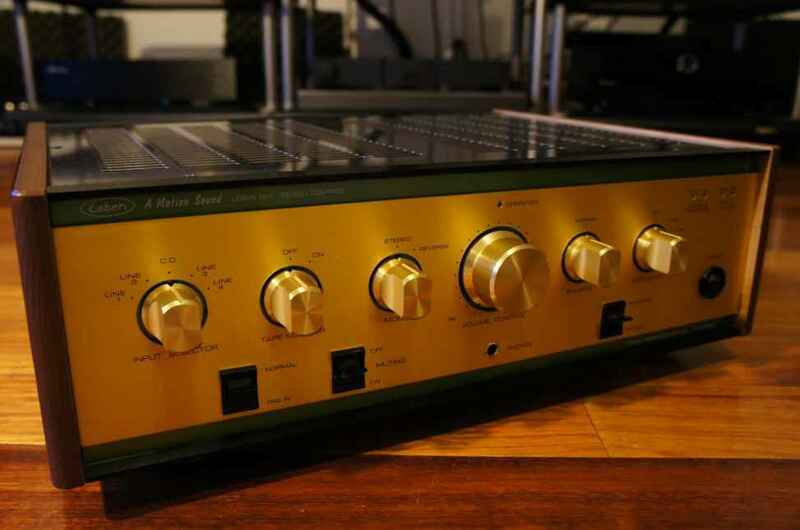 John Marks said, “The Leben CS600 had a certain, almost indefinable sweetness about it, and a beguiling presentation of inner detail … simply glorious …” and I couldn’t agree more, its a wonderful amplifier. Back in February of 2007 when I reviewed the Leben CS600 for 6Moons it really got my attention with its superb combination of musicality and sonics. The CS600 upended my perceptions about what was important in audio, and as a result I bought the review sample and never looked back. 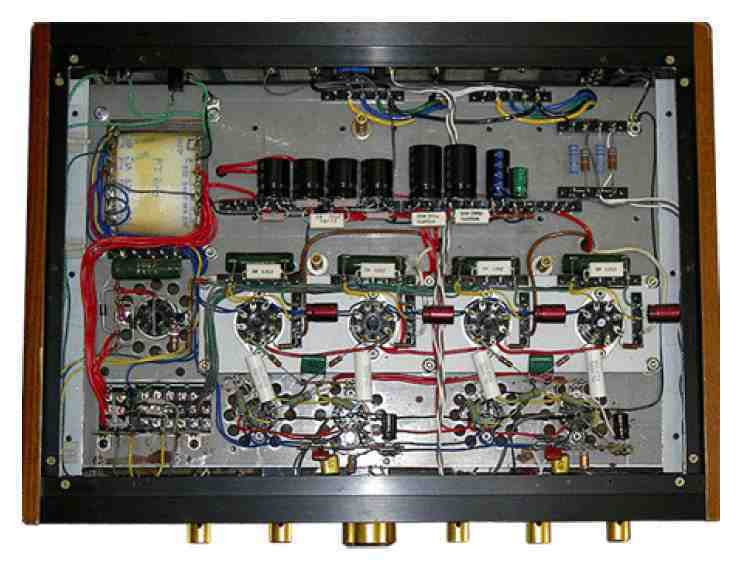 I still use my CS600 nearly every day in my system with my Harbeth Super HL5 loudspeakers. For me, the last day of a show like FSI is for checking up on rooms that I somehow missed (and that I heard people talking about), and re-visiting rooms that were particular favorites. Rooms that I had missed, but was able to catch up on, included the Tenor Audio/Avalon/Audio Aero room, the Fidelity Audio/Nagra/Verity room (with Rene Laflamme playing the superb high-resolution version of his official FSI show recording), and the Ayre/Verity room: all offering great sound—and all in a price range that’s expensive by almost any standard. 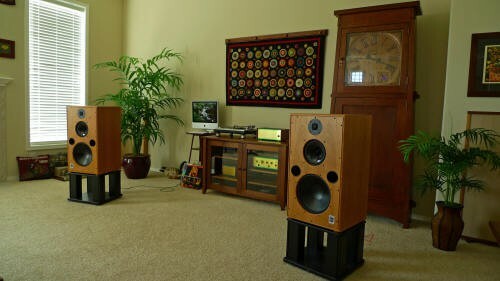 At a price substantially lower than these stellar offerings—although not quite entry-level—was the room featuring ProAc D Two speakers driven by the Leben CS600 integrated amplifier. This just seemed to me like a well-balanced system in every way: sound quality, with equipment that’s not over-the-top in price but offers solid value, and has an elegant appearance. 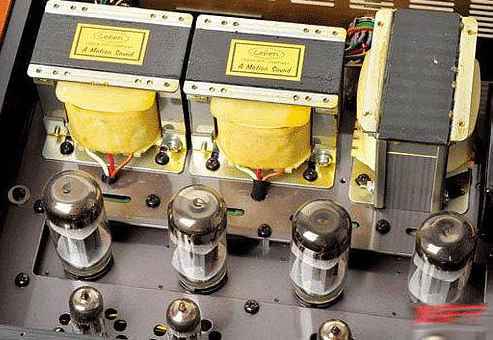 I was quite taken with the retro look of the Leben CS600 ($5000, EL34 tube-based, hand-built in Japan, with point-to-point wiring) which just oozes quality in a way that recalls the classic Marantz components. 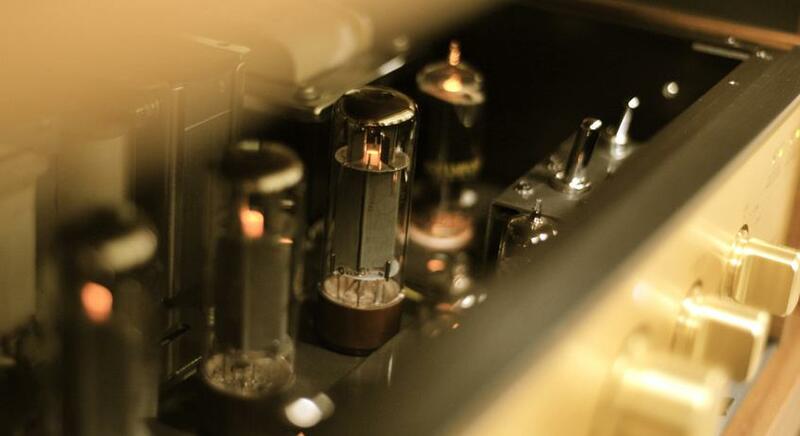 For those of you who have been following the Music Lovers Series introduction, you already know that music lovers’ interests inhabit a parallel universe to the one most audiophiles live in. The music lovers’ universe is music-centered instead of focused on the ‘sound’ universe of audiophiles, absolute or otherwise. 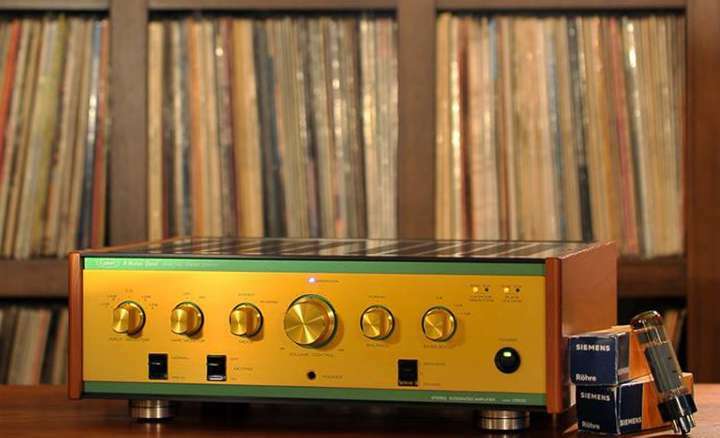 Music lovers want HiFi equipment that flatters all music regardless of how well it is recorded because there’s lots of great music that isn’t recorded that well. 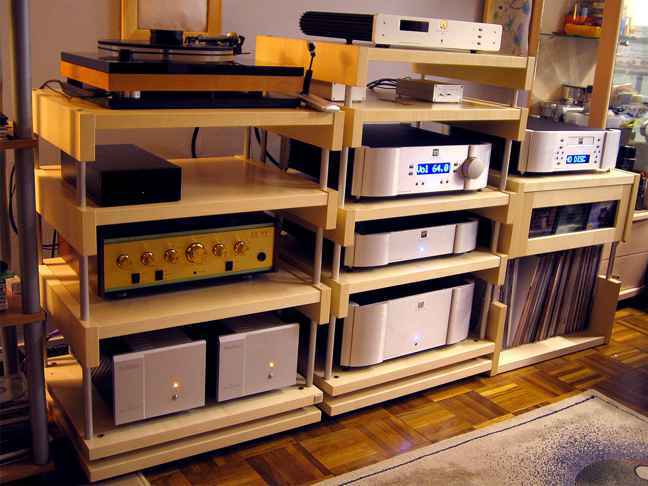 The equipment must serve the music, not the music the equipment as is often the case in audiophile circles. Music lovers often want a presentation just to the warm side of neutral, with a natural and organic presentation with plenty of tone color and musical texture. Music lovers want to experience the full glory of the music’s beat, rhythm, melody and mood in such a way that they can get lost in the music. Their gear must possess that elusive and controversial element called musicality. 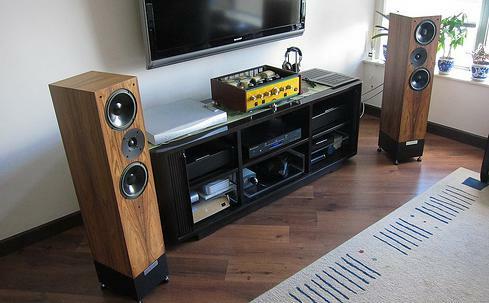 A HiFi system that plays music really well can forever change your perspective on what this hobby is all about. Ultimately it can change your life for the better. That is why my little tongue-in-cheek motto for the Music Lovers series is “Save the music, save the world”.